Got stunning good looks, a shining personality, and beautiful tattoos? This is your chance to win the crown! 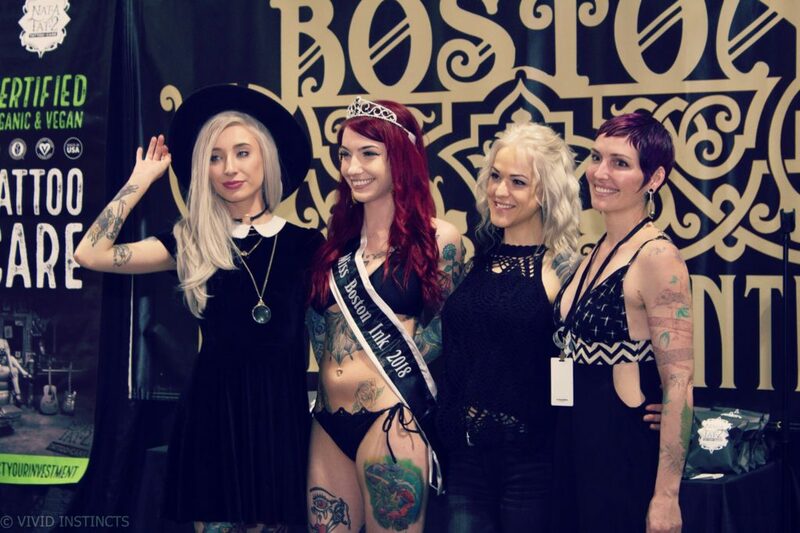 1st – Miss Boston Ink 2019 sash and tiara, $500 cash, appearance on the cover of Worldwide Ink Magazine & 2 free tickets to the Boston Tattoo Convention for life! 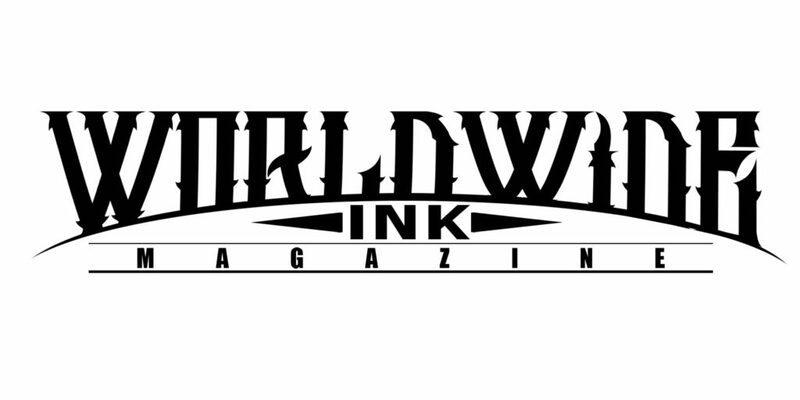 2nd & 3rd – Automatic entry into Miss World Inked Finalist Round & Boston Tattoo Convention Gift Bag with selected items from this years vendors! Questions, concerns, dilemmas? Shoot us an email at info@bostontattooconvention.com.